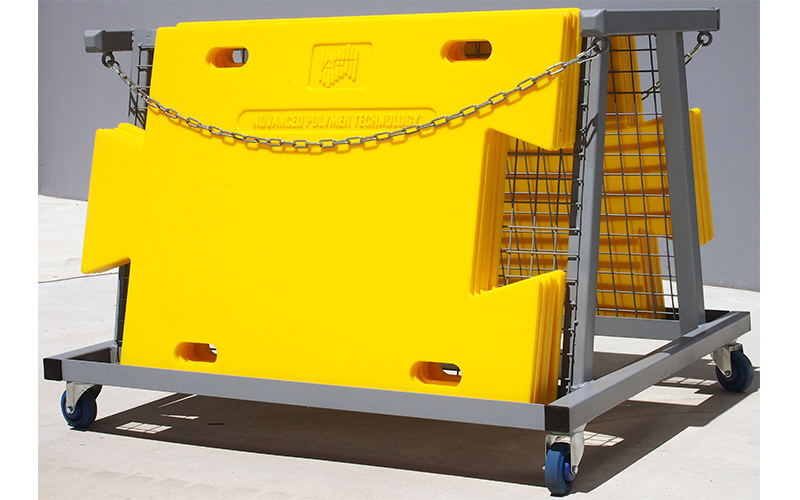 This simple interlocking flooring system provides the needed protection against potential damage caused by tracked machinery when driving on concrete workshop flooring. 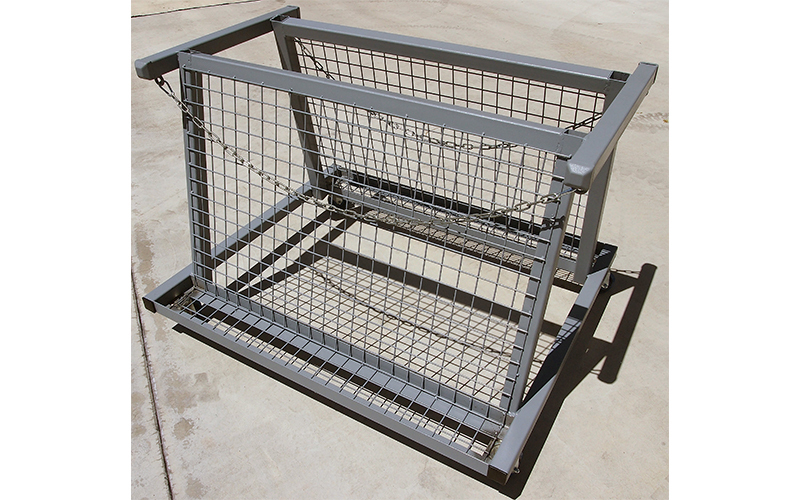 Gone are the days of using long, heavy lengths of old conveyor belt which can be painful to maneuver, hard to store and can take long periods of time to set up & also pack away. 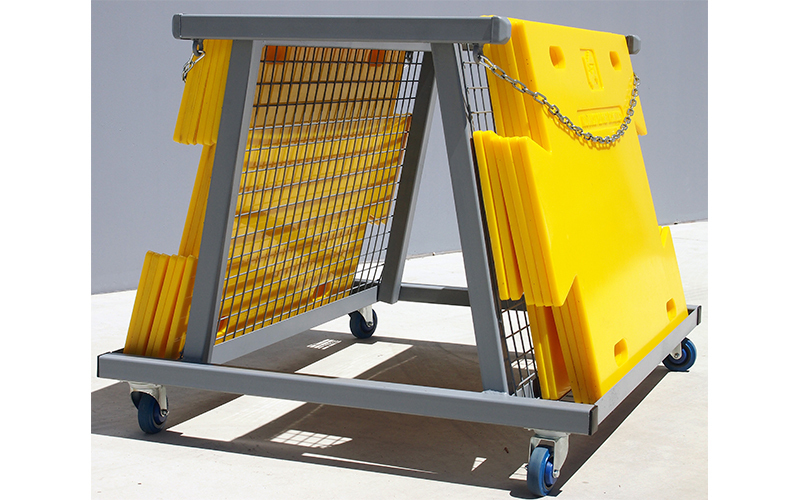 The APT Pro-Tector Interlocking Flooring system includes 12 x interlocking polyurethane floor mats (1000mm x 800mm x 16mm thick) & 1 high quality custom built trolley for ease of movement and safe handling. 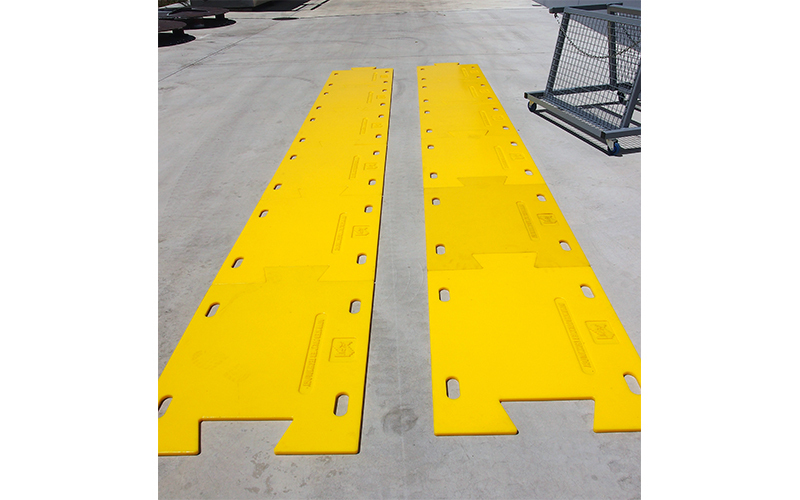 • Highly visible – mats are produced in a bright and high-visible yellow. 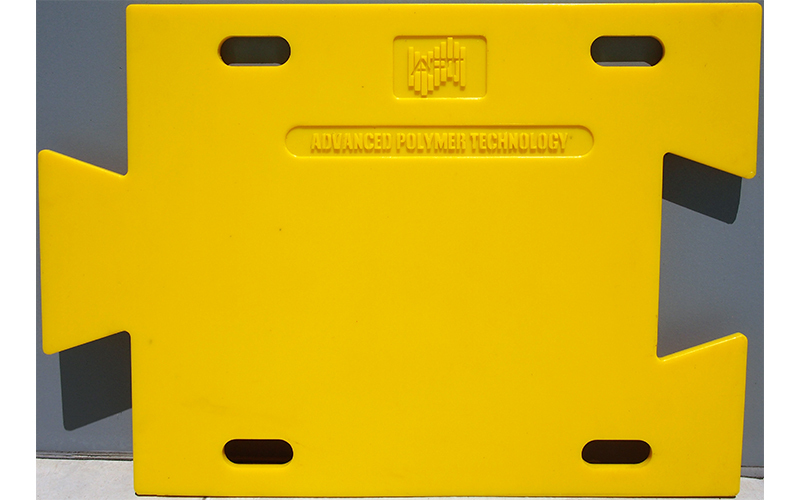 Contact Advanced Polymer Technology today for up to date pricing of systems.